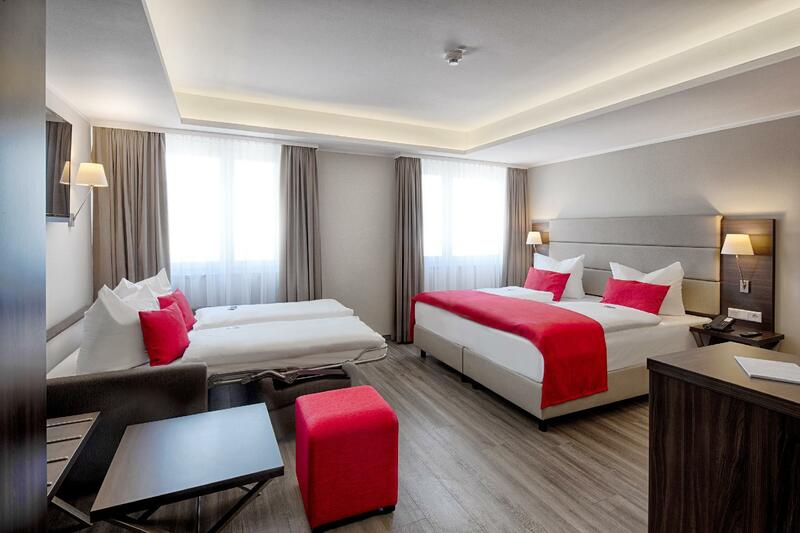 Built in 2015, Hotel Bomonti Nuernberg-West is a distinct addition to Oberasbach and a smart choice for travelers. The property lies 10 km from the city center and provides accessibility to important town facilities. With its convenient location, the property offers easy access to the city's must-see destinations. 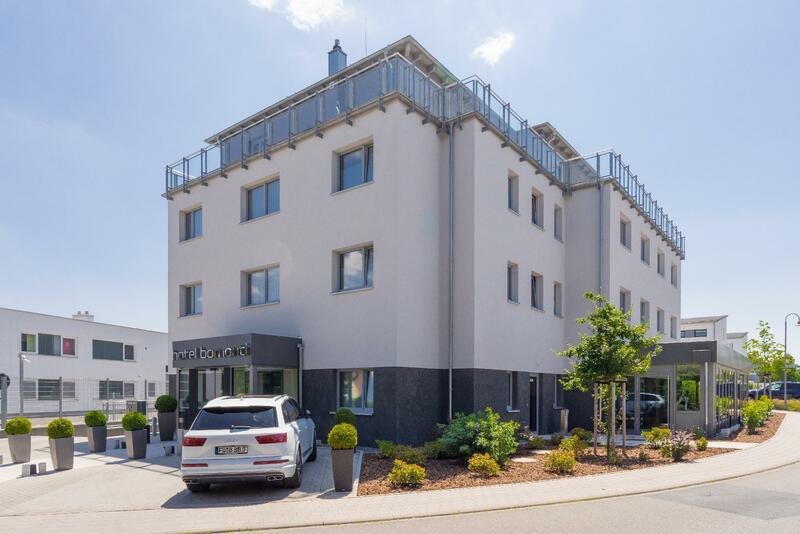 Hotel Bomonti Nuernberg-West offers many facilities to enrich your stay in Oberasbach. 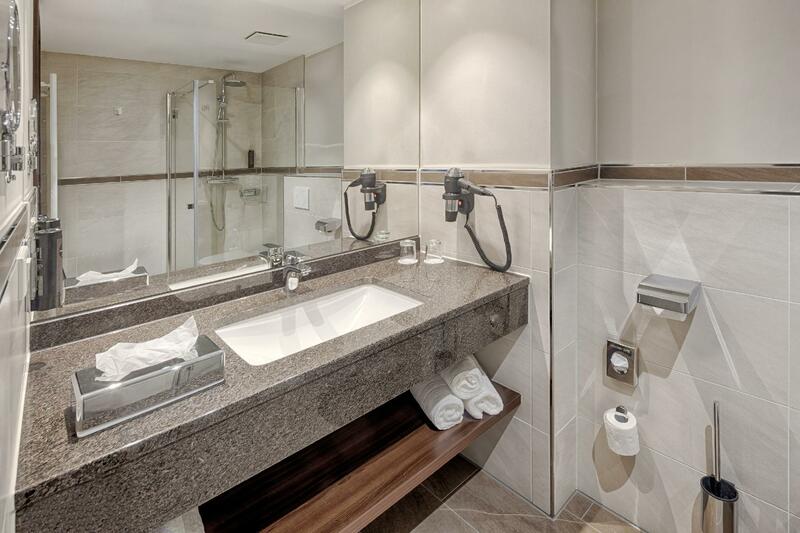 A selection of top-class facilities such as free Wi-Fi in all rooms, car power charging station, daily housekeeping, taxi service, ticket service can be enjoyed here. 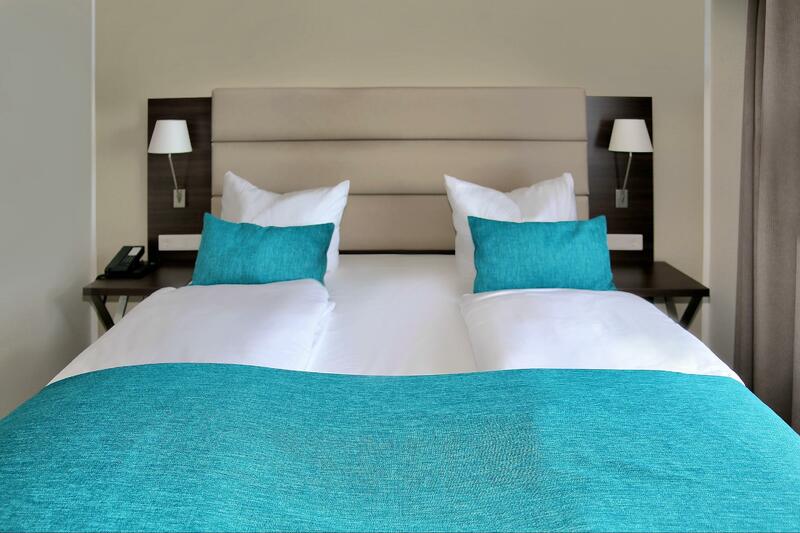 Step into one of 51 inviting rooms and escape the stresses of the day, A selection of amenities can be found in most rooms, inlcuding complimentary instant coffee, complimentary tea, free welcome drink, linens, mirror. The property's host of recreational offerings ensures you have plenty to do during your stay. 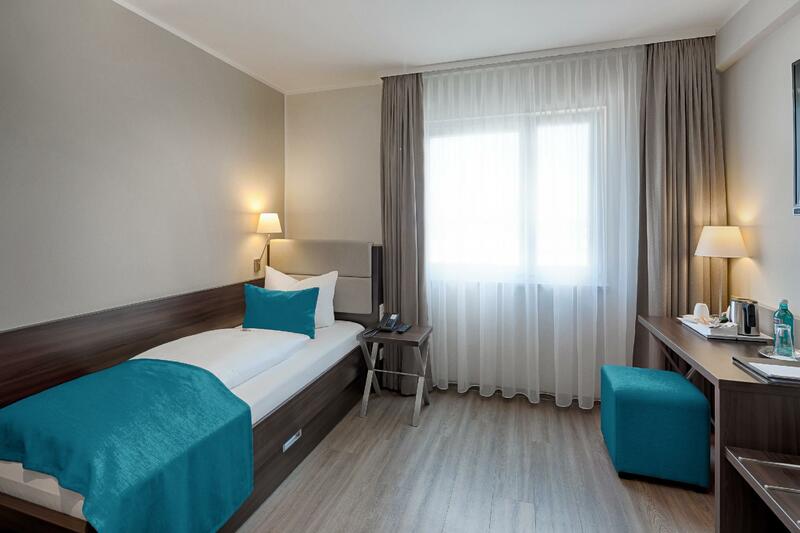 Hotel Bomonti Nuernberg-West is a smart choice for travelers to Oberasbach, offering a relaxed and hassle-free stay every time. Зупинявся на одну ніч в Травень 2017 р. A small upscale hotel. Stayed here for 1 night before we transit to Berlin. Free parking and great breakfast are commendable.